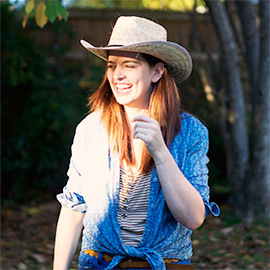 When Lucy Kalanithi fell for another doctor, she couldn’t know how much love would teach her about suffering. Lucy Kalanithi is the widow of Dr. Paul Kalanithi, author of the bestselling memoir, When Breath Becomes Air. She talks about the high cost of love and how all the best things in life are those you are afraid to lose. 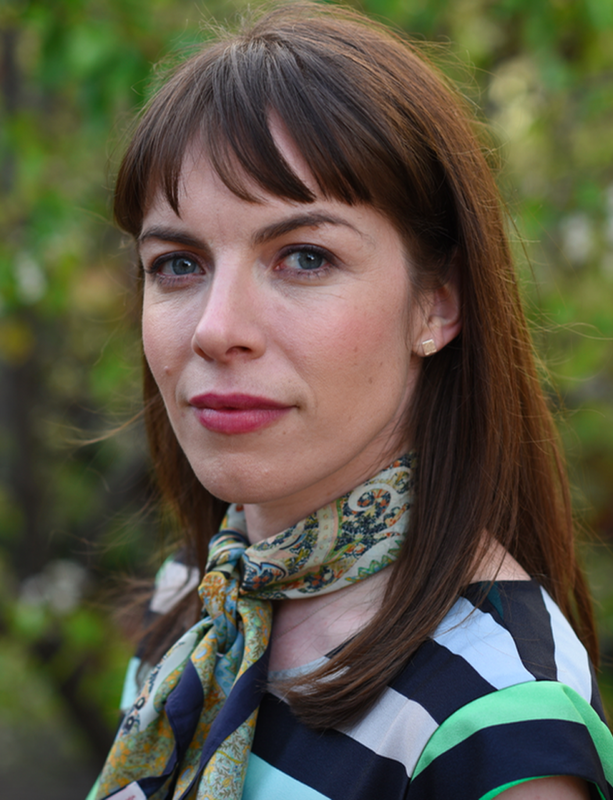 DR. LUCY KALANITHI is a Clinical Assistant Professor of Medicine at the Stanford University School of Medicine and the widow of the late Dr. Paul Kalanithi, author of the #1 New York Times bestselling memoir When Breath Becomes Air, to which she wrote the epilogue. Discussion questions for this podcast episode coming soon. To learn more about When Breath Becomes Air by Dr. Paul Kalanithi, click here. 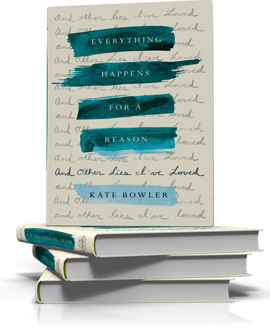 To learn more about Everything Happens for a Reason (and Other Lies I’ve Loved) by Kate Bowler, click here. Follow Lucy on Twitter and their website. 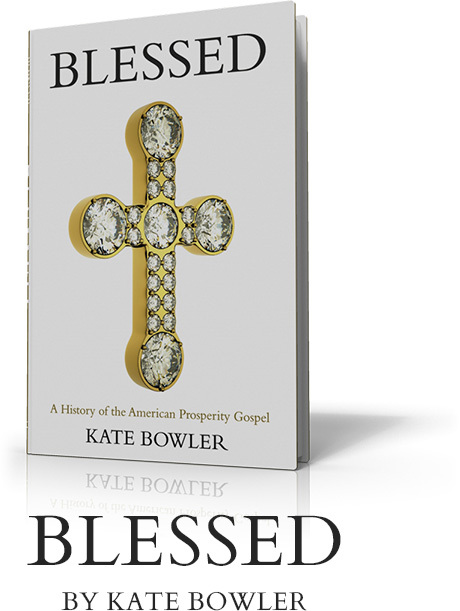 Follow Kate on Instagram, Twitter, and Facebook. Full audio transcription, coming soon. 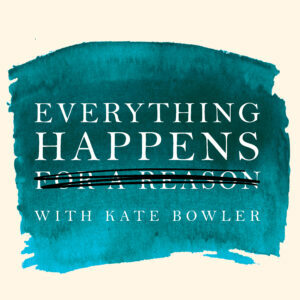 Subscribe to Everything Happens on Apple Podcasts.